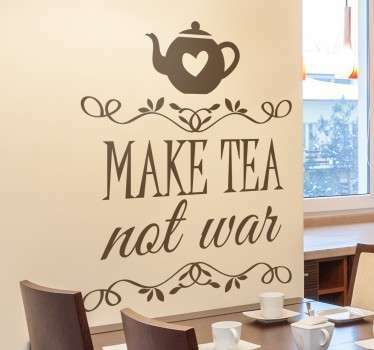 Do you love a spot of tea? Perhaps you love it so much that one cup just isn’t enough! 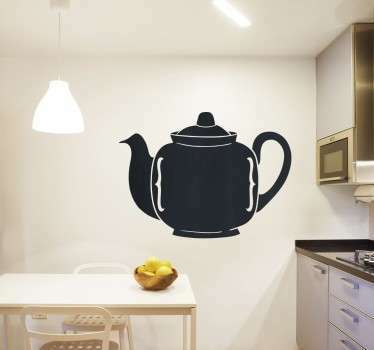 If so then we are sure you will love our collection of tea pot wall stickers to decorate your home. 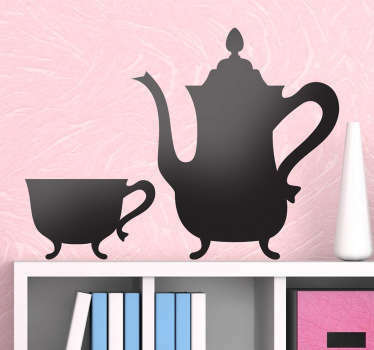 A range of great designs of tea pots in all shapes and sizes, and even a chalkboard sticker in the shape of a tea pot. 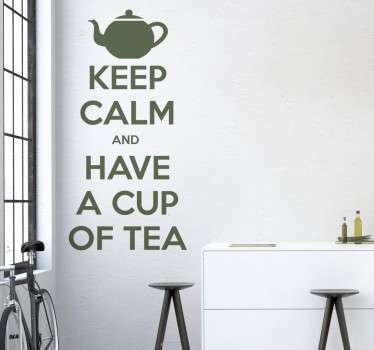 You might even prefer one of our text stickers related with tea and decorated with a tiny tea pot. Choose the size and colour that best suits you and your space. 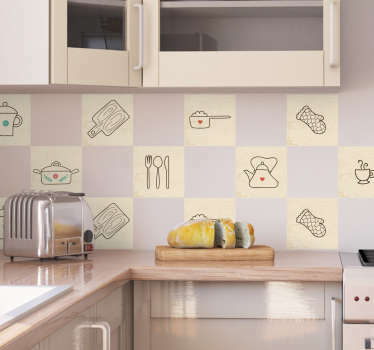 Apply easily to any flat surface and remove without leaving any residue.